We've added spicy cardamom and cinnamon to a milder Ceylon black tea to provide digestive support. 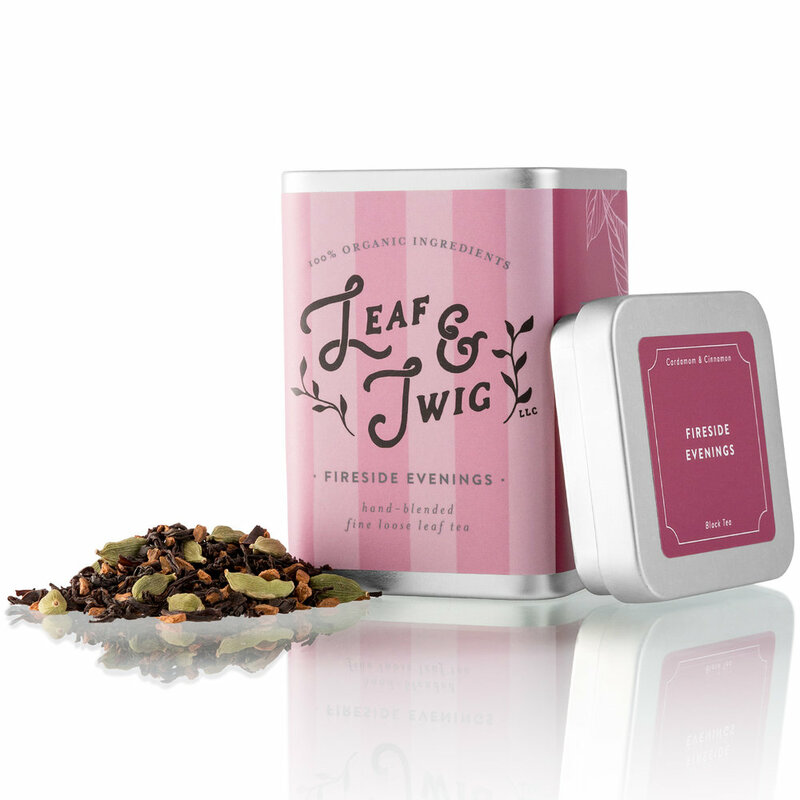 It is this combination of black tea and warming herbs that inspired the name for this tea. We find it reminds us of cool evenings after dinner, relaxing with friends and pets. It also can be a great anytime tea. 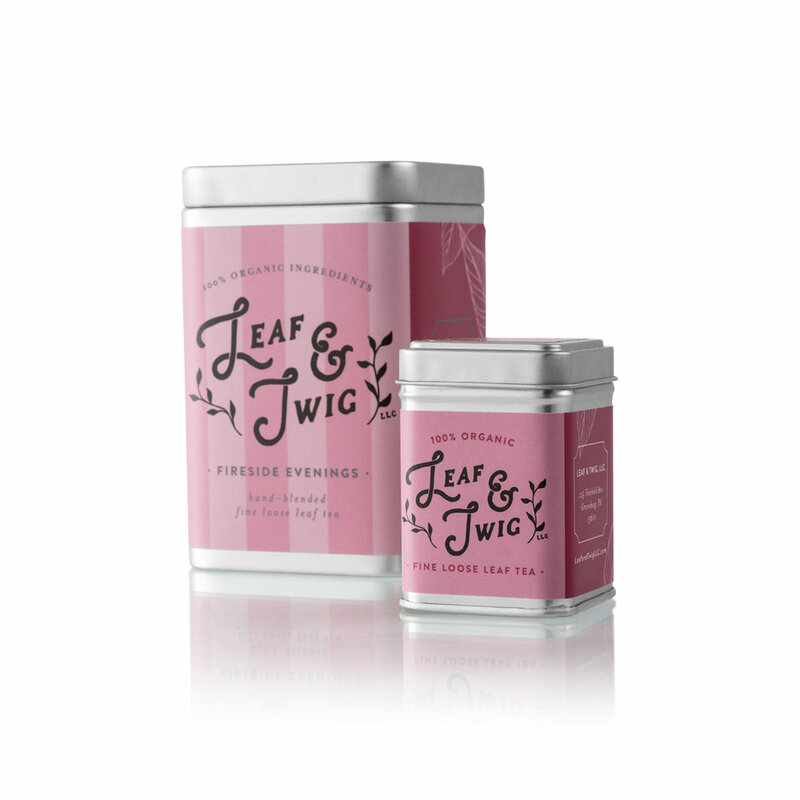 Large Tin - $13.50 | 40 Servings | 4 oz. 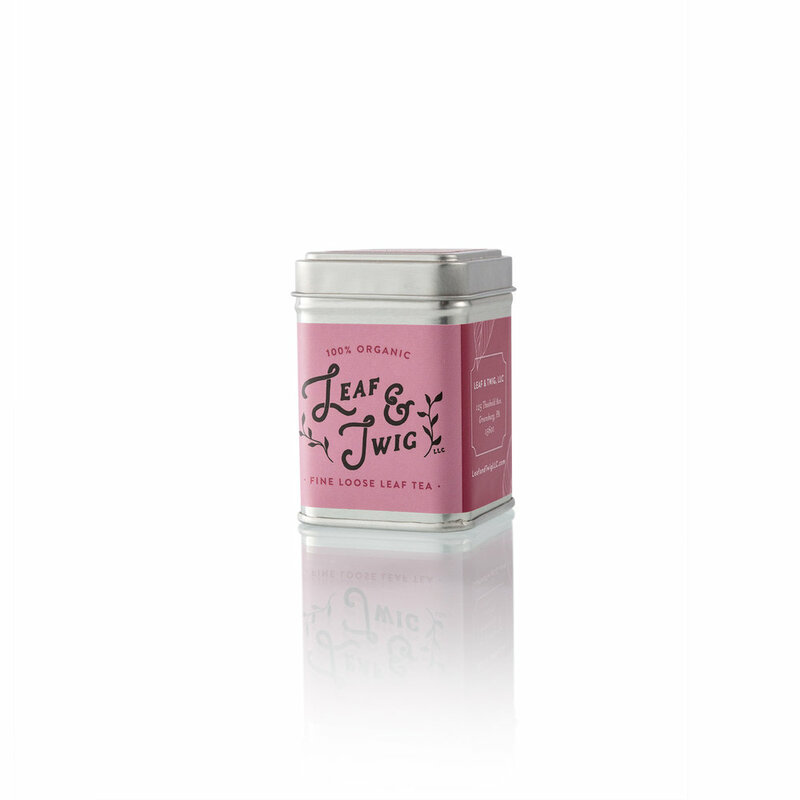 Small Tin - $5.50 | 8 Servings | 0.8 oz. NEW! Bulk 1lb. Bag - $40.50 | 140 Servings | 14 oz. Cinnamon (C. cassia) is sweet tasting; providing the perfect complement for after a meal. Cassia cinnamon has a stronger taste. It is a warming herb and can help to ease bloating and indigestion. It is often used in helping to balance blood sugar. Like many herbs, it has a contraindication in large doses during the first trimester of pregnancy. Cardamom is often called the “Queen of Spices” and is native to southern India. Its volatile oils have anti-inflammatory and anti-spasmodic effects which help our digestion by relaxing the gut. Using this spice can help with upset stomachs and nausea. Cardamom can also be used to stimulate appetite. We find that this spice goes very nicely with the cinnamon in our Fireside Evenings tea. Ceylon tea is a slightly fermented black tea that originates in Sri Lanka. 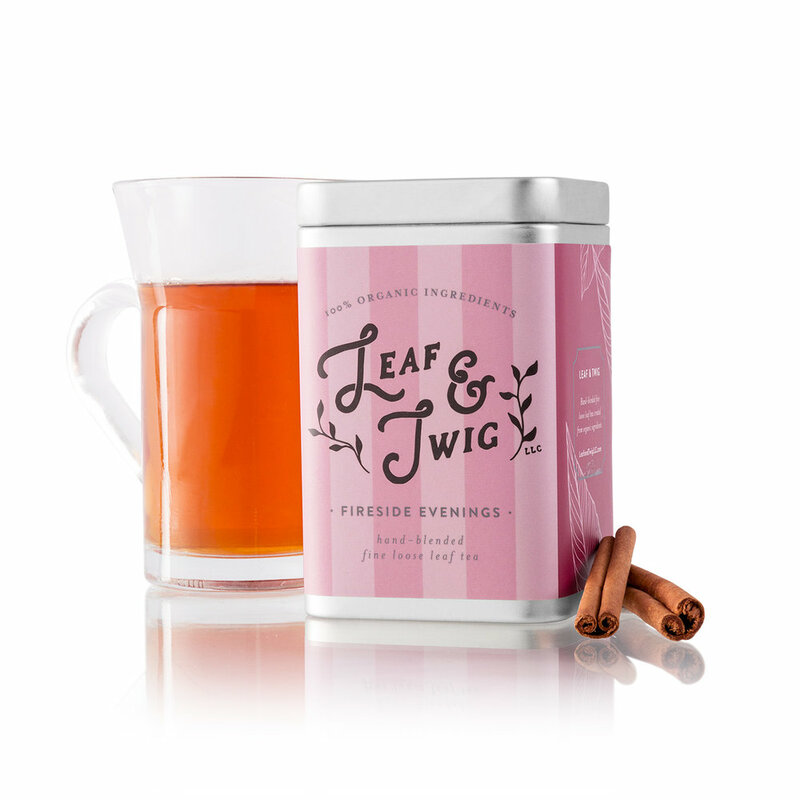 It does have caffeine but we feel it is milder, making it perfect for relaxing in the afternoon or evening. We added cardamom and cinnamon to provide digestive support. 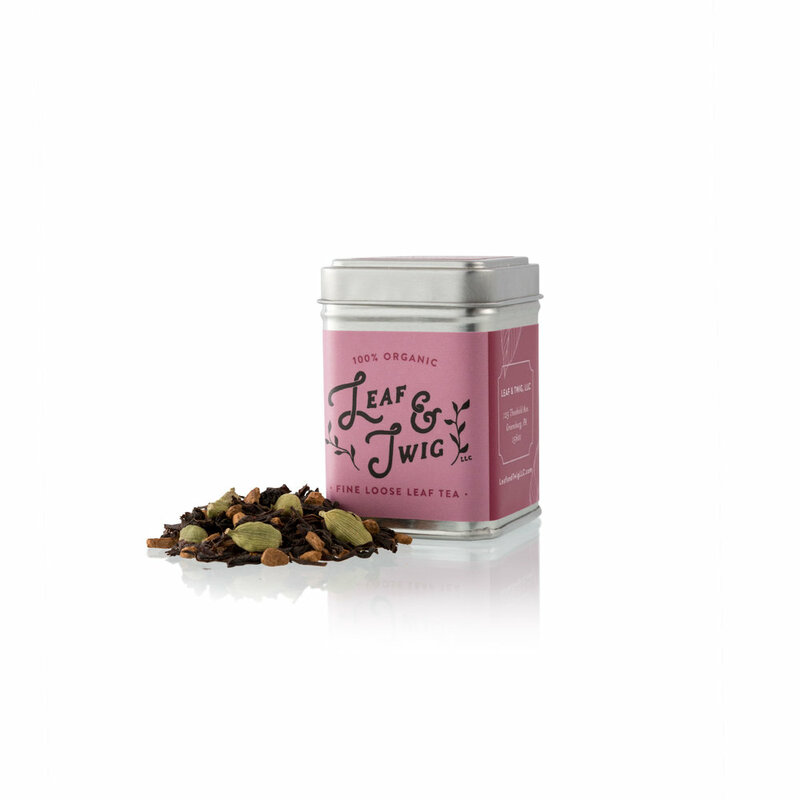 It is this combination of black tea and warming herbs that inspired the name for this tea.